Welcome to this weeks edition of #CookBlogShare! I’m delighted to be hosting this week (one of quite a few bloggers who are now taking turns to host the link up that Lucy of SuperGolden Bakes originally set up. There’s no theme and the link party is open to all food bloggers worldwide. Simply link a recipe from your blog – sweet or savoury – anything goes! 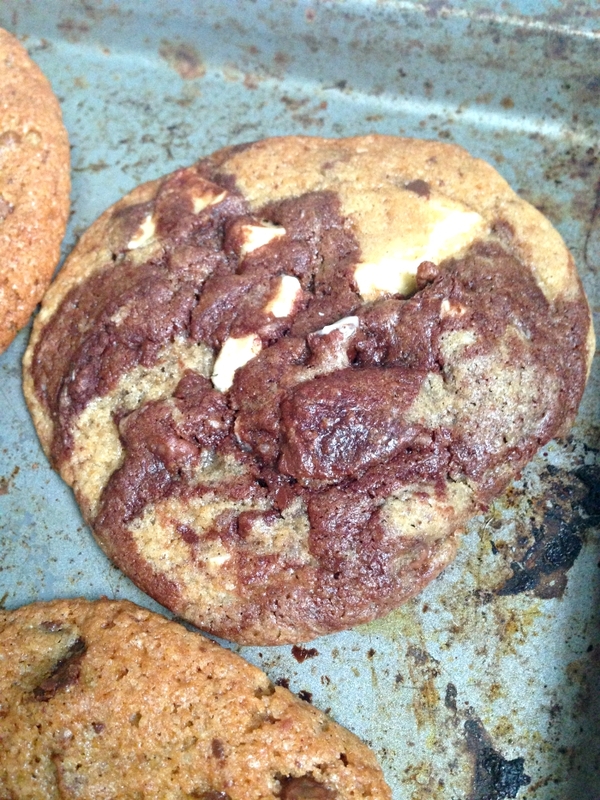 To help get us started I’m sharing a photo and link from my moreish homemade Millie’s Cookies! They’ve been SO popular since I shared them, and the best thing is they take no time at all – just 20 minutes! Add your link and link back to this post from your recipe – you can grab the badge code below! The link party ends on 24 August and the new one will go live at Sneaky Veg on 25 August! I can’t wait to see what everyone enters! Man I am at a health retreat and all I want are some of these cookies!! Big mistake reading your delicious blog Kerry! Hey Buddy!, I found this information for you: "#CookBlogShare Challenge 18 – 24 August". Here is the website link: https://kerrycooks.com/cookblogshare-challenge/. Thank you.